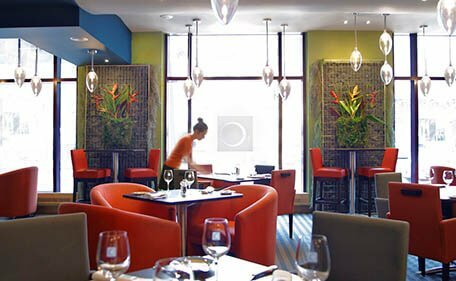 NOTE: Novotel Montreal's Web site contains links that will let you access other Web sites. These sites are not under the control of Novotel Montreal. The links are only provided as a convenience and Novotel Montreal does not endorse any of these sites. 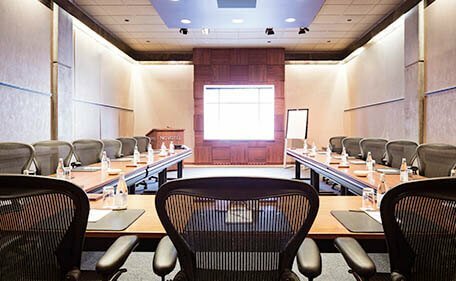 Novotel Montreal assumes no responsibility or liability for any material that may reside in any other Web site accessed through Novotel Montreal's Web site, nor does Novotel Montreal make any representation regarding the quality of any product or service contained at any such site.